Capital is delighted to announce Laura Herdman's promotion, to Associate. 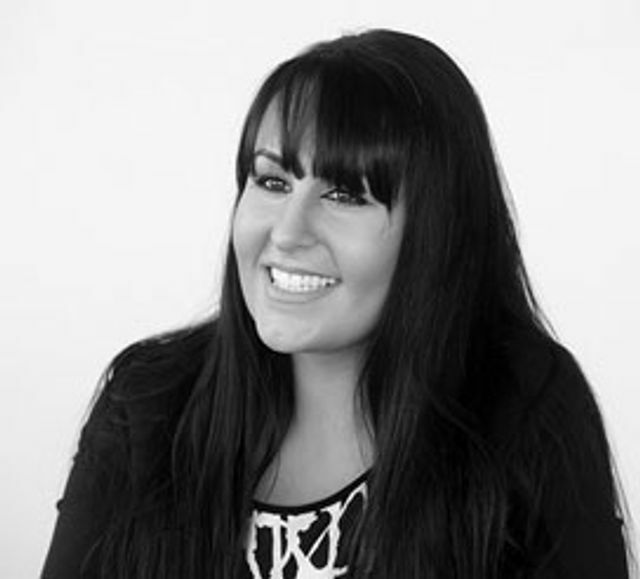 Laura joined us in August 2015 and has made a significant contribution to the Corporate and Commercial team. Her background is in corporate finance - mainly with start-ups and SMEs. She has generated valuable new relationships for the firm, for many of whom she has become the main client contact.